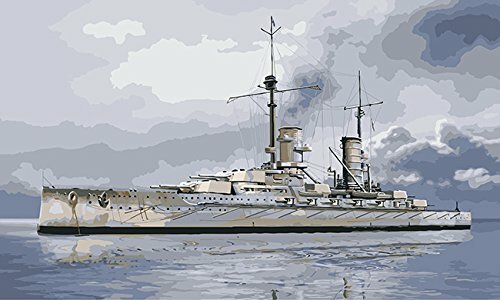 Are you looking for ship paint by number kits? 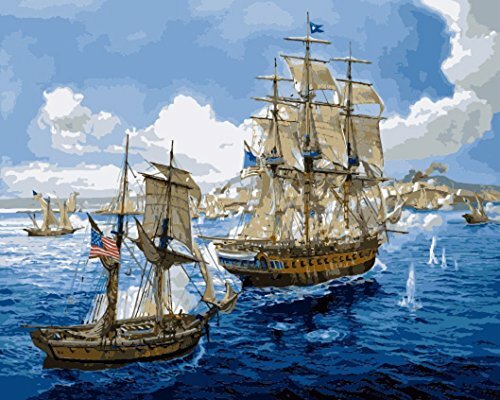 You’ll find plenty of paint by number kits of ships, sail boats, war ships, military ships and Pirate Ships at sea. If you are a fan of ships at sea you’ll love these beautiful PBN kits. 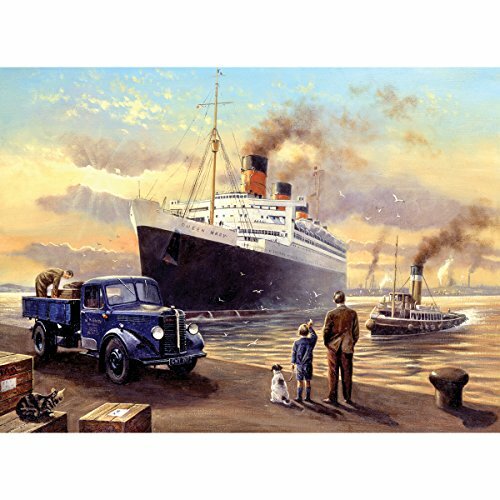 You’ll find a large selection of paint by number kits below from pirate ships to war ships and even a paint by number kit of the Titanic. This is just like painting a real acrylic painting on a canvas. Another nice thing about this Pirate Ship paint by number kit is that there is no blending of paints required. What comes with the Sailing Pirate Ship Paint by number kit? 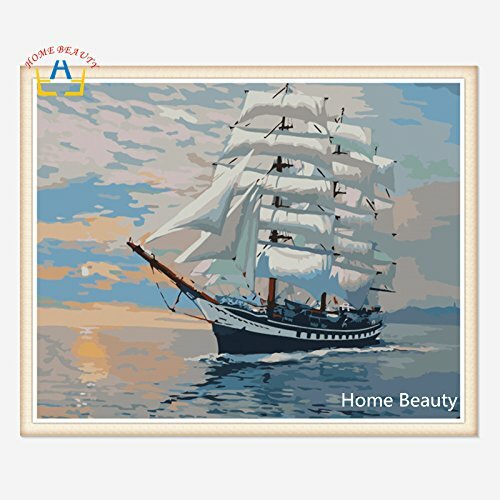 This Sailing Ship paint by number kit comes with a pre-printed canvas that is mounted on a wood frame. This is just like painting a real acrylic painting on a canvas. 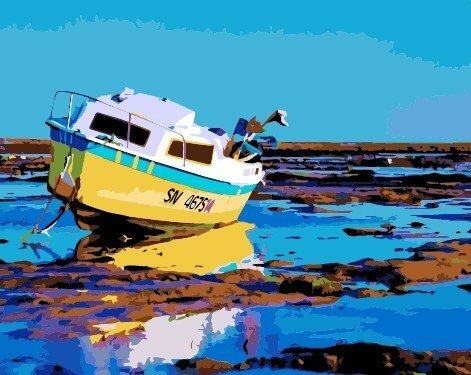 Another nice thing about this nautical paint by number kit is that there is no blending of paints required. 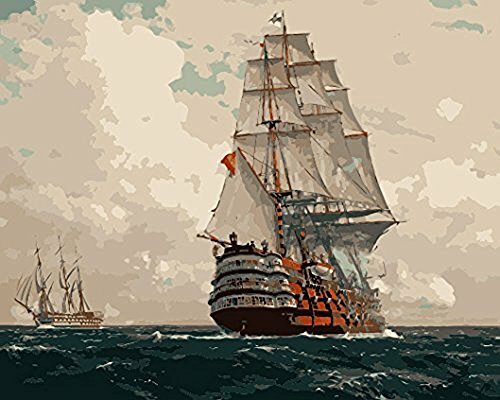 What comes with the Sailing Ship Paint by number kit? What comes with the Pirate Ship Paint by number kit? 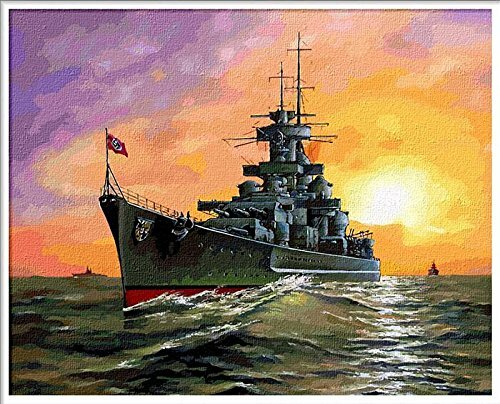 Another nice thing about this War Ships paint by number kit is that there is no blending of paints required. What comes with the War Ship Paint by number kit? 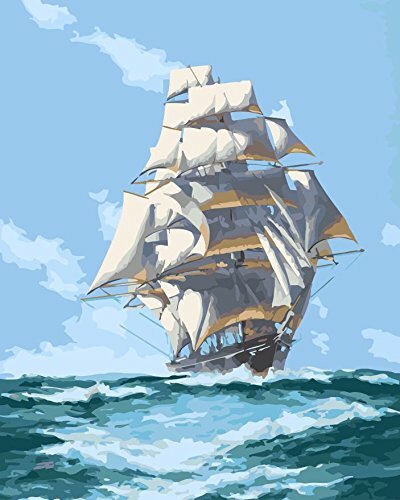 What comes with the Sailing Journey Paint by number kit? 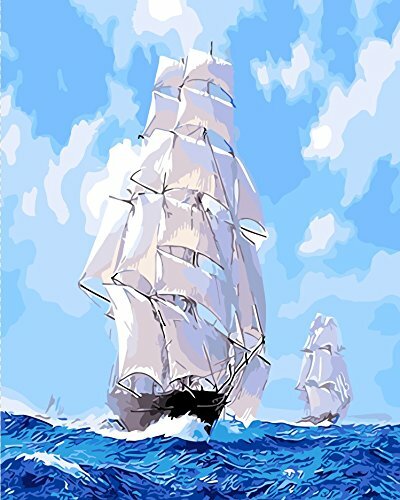 Sailing Ships paint by number kit is by Reeves and comes with 10 acrylic paints, pre-printed artist quality textured artboard, 1 brush and a set of full step by step instructions. Note: I would recommend that you purchase a few more paint brushes as the set only gives you one paint brush. What comes with this the Cool Sailing Boat Paint by number kit? 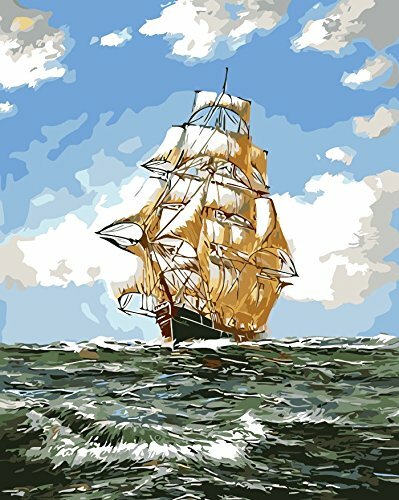 What comes with this Cool Sailing Ship Paint by number kit? 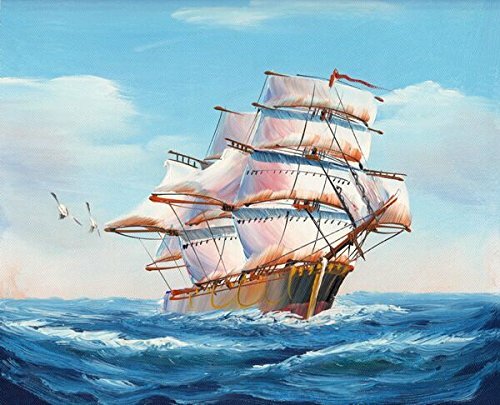 Sailing Ship on the Ocean is a 16 inch by 20 inch ship paint by number kit with a pre-printed canvas and 4 wooden frame bars that you stretch your canvas on. You’ll find everything you need to complete your painting – 3 sizes of brushes, acrylic paints and easy to follow directions. Note: No blending of paints required. 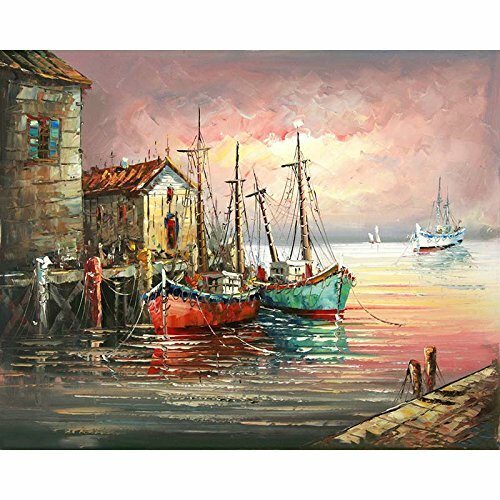 Sailing Ship on the Ocean is a 16 inch by 20 inch ship paint by number kit with a pre-printed canvas on wooden frame. 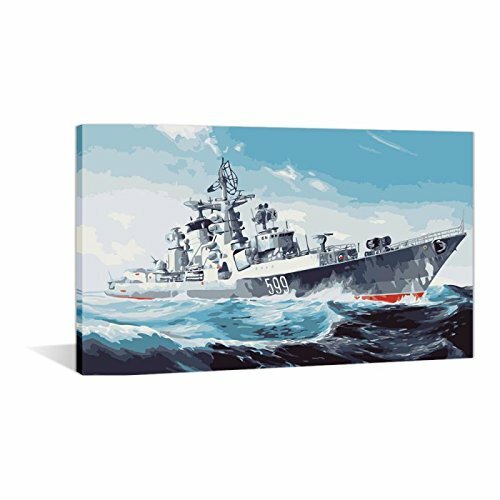 This 16 inch by 20 inch ship paint by number kit comes with a pre-printed canvas on wooden frame. 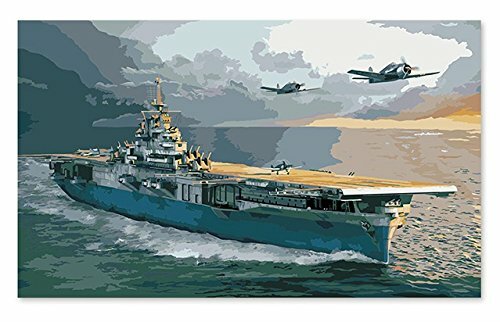 Fleet of Three is a 16 inch by 20 inch framed ship paint by number kit that comes complete with everything needed to finish the painting. The kit comes with high-quality acrylic paints and flat, medium and small, 3 brushes and easy to follow instructions. We hope you enjoyed this page on Ship Paint by Number Kits and if you would like to see more seacapes and nauticle paint by number kits be sure to check out our other pages.